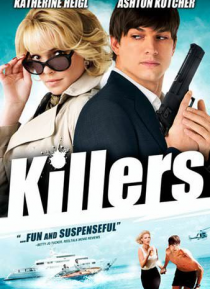 Spencer Aimes (Ashton Kutcher) is just your average, undercover, government-hired super-assassin. When he meets Jen Kornfeldt (Katherine Heigl), he finds true love... Enjoying a picture-perfect marriage, Spencer becomes the target of a multi-million dollar hit. Now Spencer and Jen are on the run for their lives.